Need a little help taking your hair to the next level, but styling products alone aren’t quite making the grade? We offer texture services that can give you the beach waves you long for, and our smoothing services can control the dreaded frizz you fight every day. 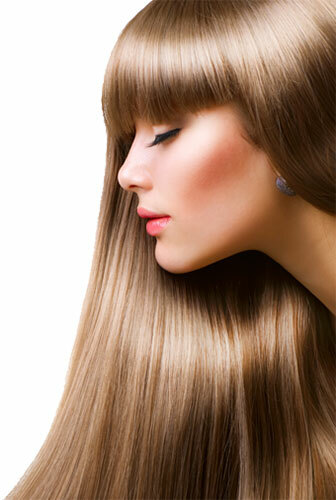 With a variety of options for your texture or smoothing needs, you will be sure to find the treatment your hair craves. Waves that enhance your inner beauty. Loose manageable curls that look and feel soft and bouncy. These treatments improve the health and condition of the hair by creating a protective protein layer around the hair shaft to eliminate frizz and smooth the cuticle. These treatments, penetrate the hair repairing internal damage, and coats the hair preventing further damage. The results are smooth, silky, shiny, straighter hair.